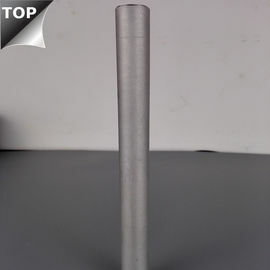 We produce the thermocouple protection tube for many years which in made of high temperature metal ceramics and Cobalt Chrome Alloy , The material was researched by professor Li Rongjiu in Northeastern University who has been engaged in this filed for more than 30 years , we bought his technology and produce it exclusive . B. Various types of automatic pressing machines from 3 tons to 630 tons. The ordered profiles can be very flexible. Thermocouple protection tube for high temperature salt bath furnace , the lifespan will be 1 month when it is used to the liquid of 1280℃. 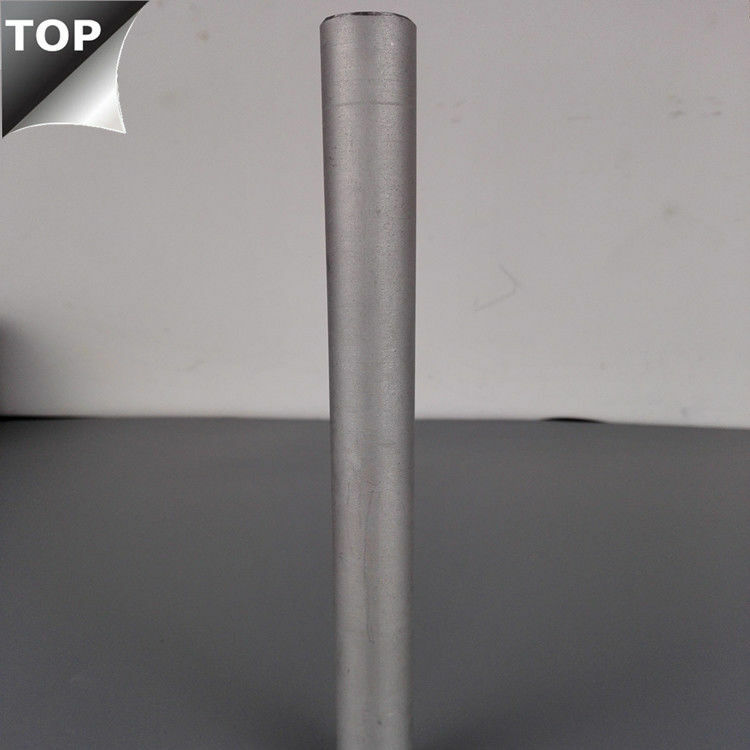 Thermocouple protection tube can resist the corrosion of steel liquid , the life span will be 24 hours when it is used to 1450 and 1560 steel liquid. 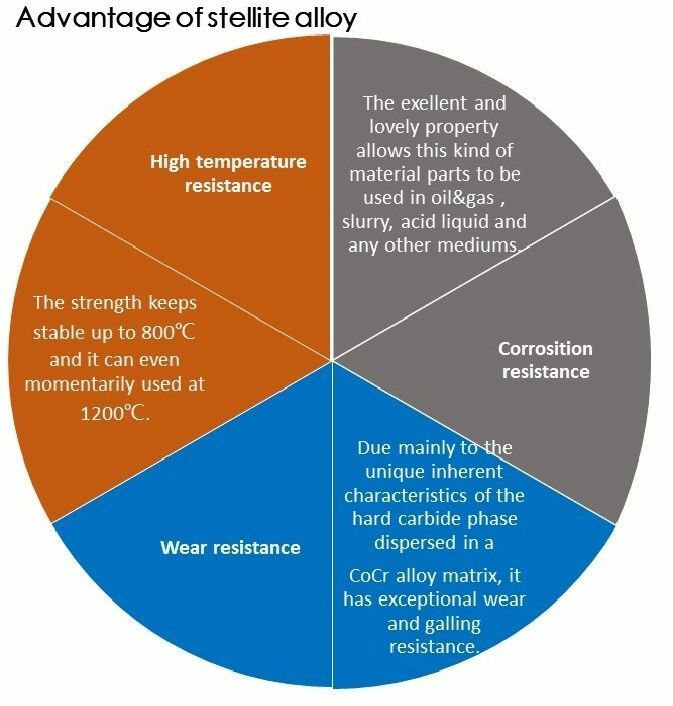 Its main material composition is ZrO2 and SiO2 . 1. 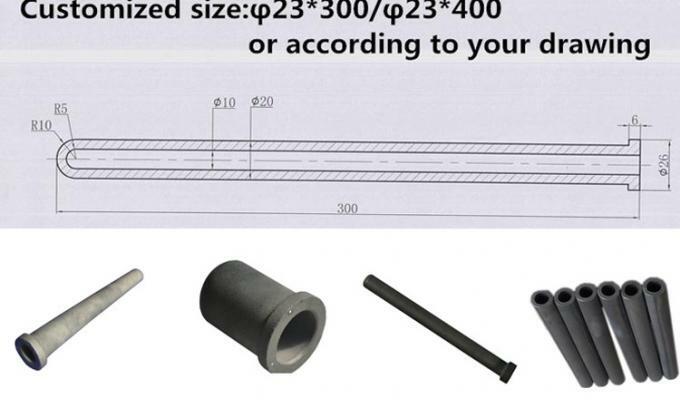 What properties should proctective pipe have ? 2. What disadvantages does the commen protective tube material have ? Q6: May I have my order working schedule ? Send your inquiry details right now !! !